According to Russian defector Viktor Suvorov, World War III will not begin with 'conventional military operations' or even a nuclear strike but rather with a 'series of large and small terrorist operations, the purpose of which is, before actual military operations begin, to weaken the enemies moral, create an atmosphere of suspicion, fear and uncertainty and divert attention of the enemy's army and police forces to a huge number of different targets' we are told. The main method of employing such operations is 'grey terror', terror that can be blamed upon any number of existing terrorist groups, though groups not tied in any way to Russia Suvorov warns. We have so much to learn and so little time. Yes, time is running out. The remission will be over soon. The Russians still adhere to the precepts of Soviet Military Strategy. The hidden communist structures of Eastern Europe are ready for resurgence. Even now, these forces are working with communist structures in North and South America. The power of Russia stands behind them all, helping to move the Great Antithesis toward revolutionary Synthesis. With Americans now being readied to accept a full-fledged 'police state' dictatorship as exemplified by this Activist Post story about the military conducting door to door 'welfare checks' in South Carolina, a warning on the website of Stephen Quayle advises readers to go check out the Global Incident Map website to see what Steve calls 'truly orchestrated'; bomb and explosive incidents and hoaxes being reported across America. ANP visits the global incident map regularly and we can never recall SO MANY separate incidents across not only America but much of the entire Western world as outlined in the 1st video and additional screenshots below. 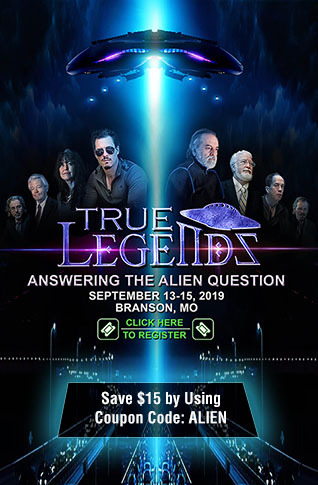 Is this in preparation for the fulfillment of this recent King World News story warning of orchestrated financial destruction and the 'elite' telegraphing this coming destruction? Are we now witnessing 'grey terror' events being played out across America and much of the Western world? 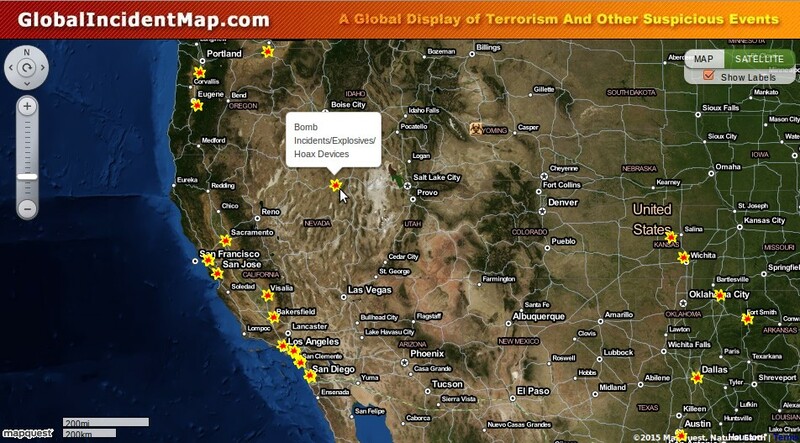 At least 12 incidents of bombs/explosives/explosive hoaxes have been reported in the Northeast/Mid-Atlantic alone as shared on this map and the 1st screenshot below while the West coast, from California to Washington, has seen at least another 12 reports as seen in the 2nd screenshot below. 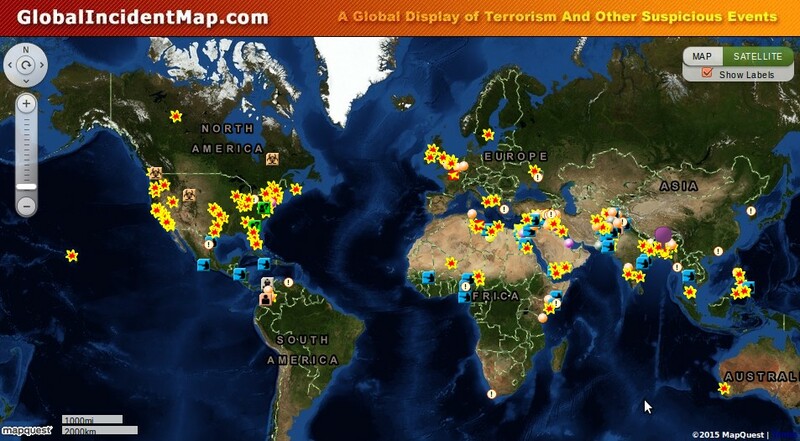 The 3rd screenshot shows similar events happening nearly all across the world, though nearly '0' such events have been reported in Russia, China and most of South America, leading to the question of why such events are happening much more frequently in Western nations than others? Are these incidents here 'grey terror' in preparation of something much bigger? Why so many incidents in the 'western world' while nations such as Russia, China and nearly all of South America remain virtually unscathed? Are such incidents happening there just as frequently, just remaining unreported or is there something much more to all of this? The 2nd video below shares more on the 'police state' South Carolina residents are being accustomed to as the military goes door to door doing welfare checks under the guise of preparing for a damaging hurricane.